Martial Arts Classes Farmington, MO. Brazilian Jiu Jitsu is an art, and any art is best learned by world-class athletes who are passionate about their art, and our instructors are. 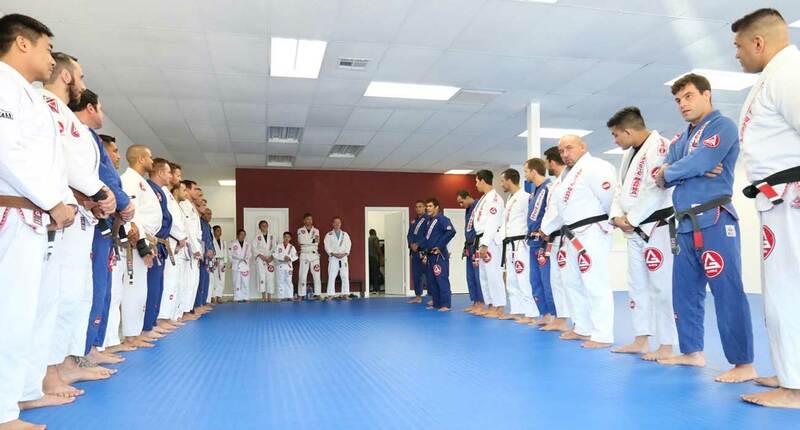 Gracie Barra near Farmington is proud to provide Brazilian Jiu Jitsu and Martial Arts instructions to Farmington residents who want to join an amazing martial arts team. Through our school near Farmington, you’ll have access to all of our instructors, lessons, moves, techniques, and an exclusive team of martial artists that are prepared to challenge you to be your best on day one so that you can achieve all of your goals inside and outside of the gym. All art should be shared, that’s why we invite you to join our Brazilian Jiu Jitsu team today. You enjoy martial arts, and now you want to be a part of the best martial arts class in your area. You have several reasons for wanting to learn Brazilian Jiu Jitsu, and that may include self-defense, or because you love the thrill of competition, our Martial Arts Classes in Farmington are made for you. We want each of our students to achieve their full potential in everything, including Brazilian Jiu Jitsu, and no student has to take part in any competitive events unless they want to.